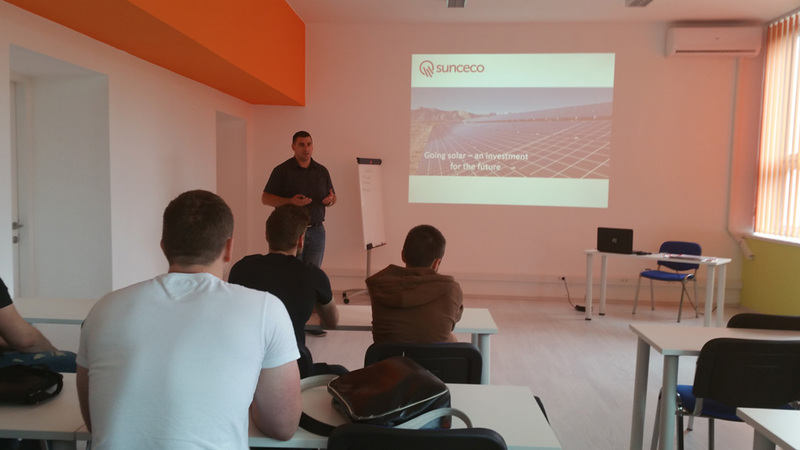 Sunceco Croatia team started with educational events for students having interest in advanced solar technologies. 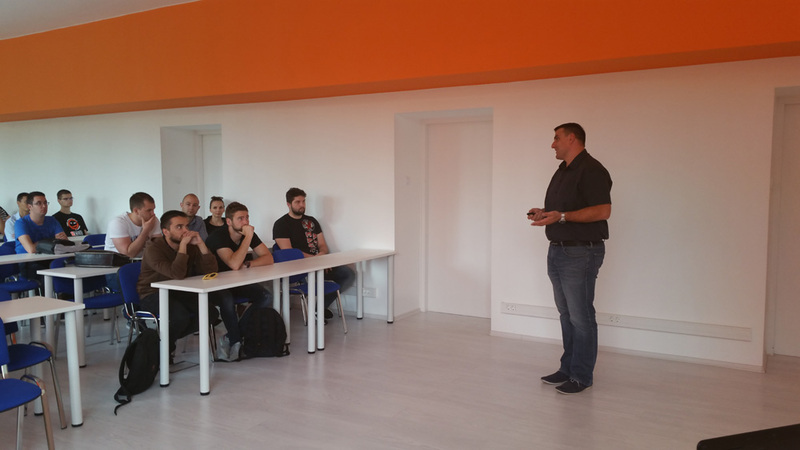 On 25 May Sunceco hosted a lecture for fourth-year students of University of Mechanical Engineering and Naval Architecture. 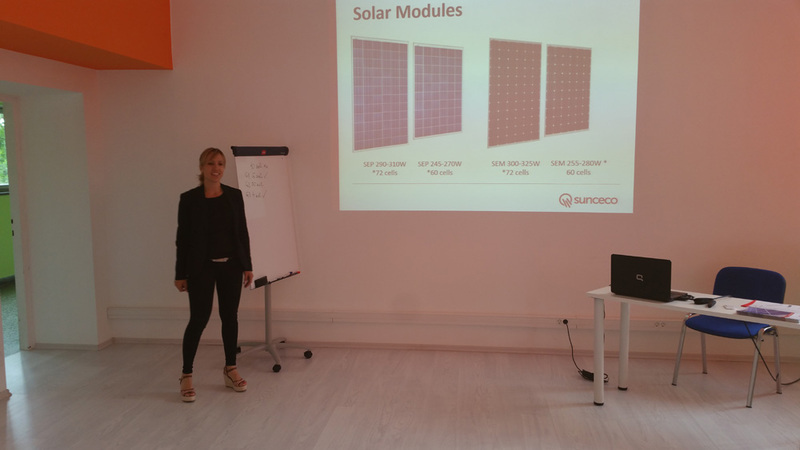 It was also the opportunity to present Sunceco and its development plans. 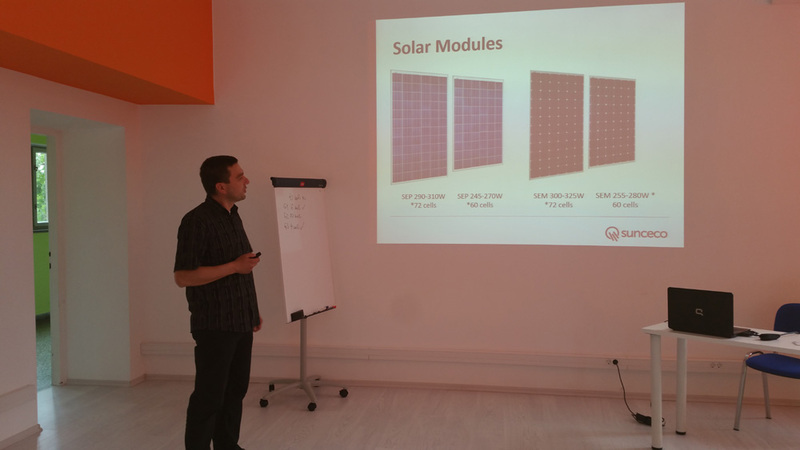 The presentation of the project was followed by Q&A and discussion on future involvement of young experts in local development initiatives. 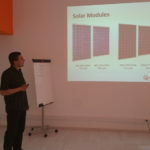 Partially educated in their headquarters in Fremont, California, this young team passes the knowledge and encourages industrial and technological development. 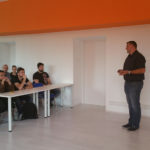 Next event, sponsored by Sunceco, will be solar cars race in Sisak, Croatia, from 8-10 June, where high-school teams with technical background will present and compete with their solar vehicles. 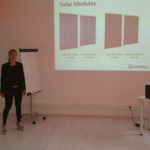 These activities are even more important knowing that this happens in the area that had been developed on a steel industry and oil industry and, therefore, suffered from high air pollution. Fortunately, the youth has some other plans for its future.